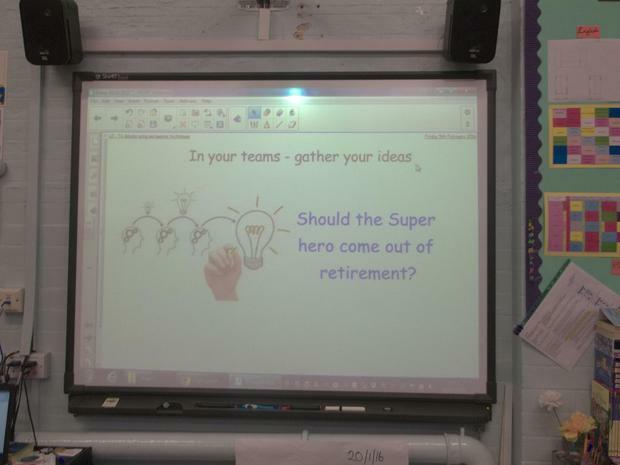 In English this half term, Year 4 have been learning about Superhero’s. 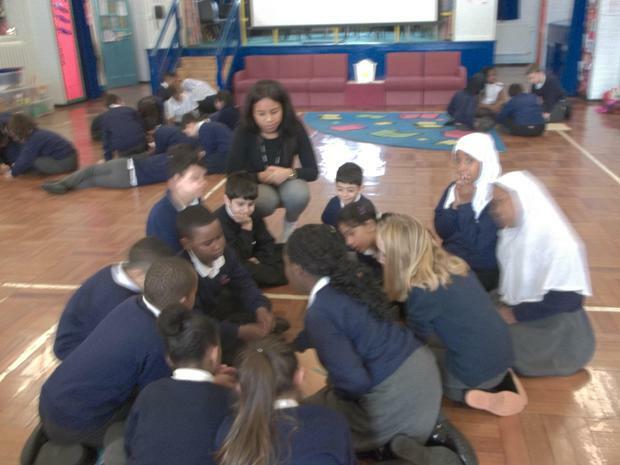 The children have really enjoyed this topic. 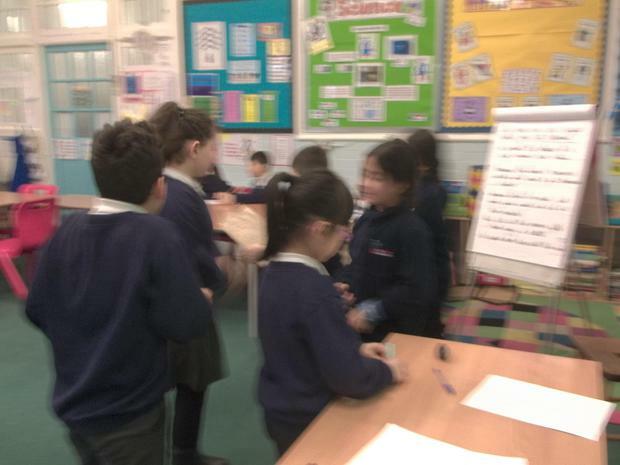 They debated in front of each other. 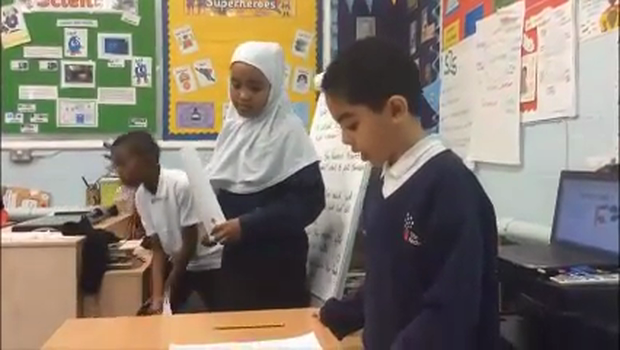 Their debate topic was to decide if their superhero should come out of retirement. 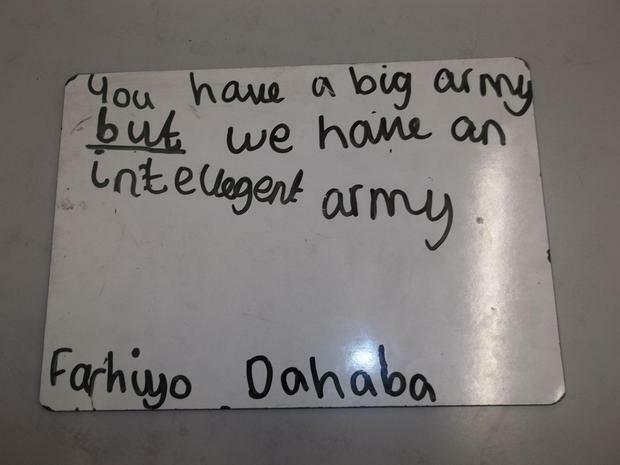 Here is an example of their debate. 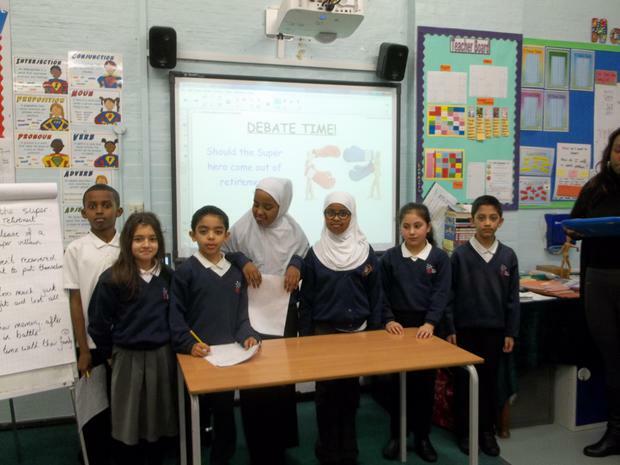 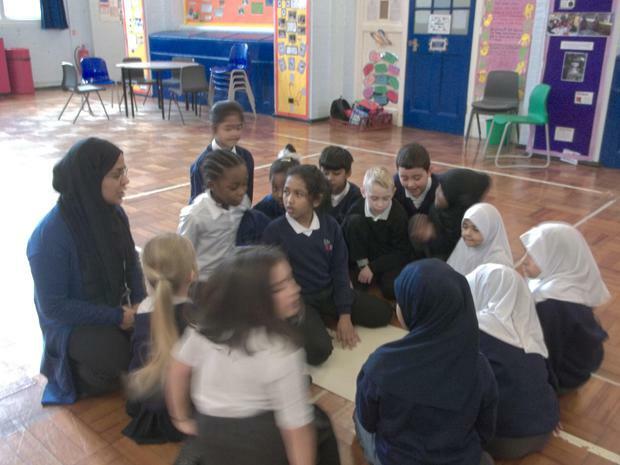 The children have enjoyed preparing for their debate. 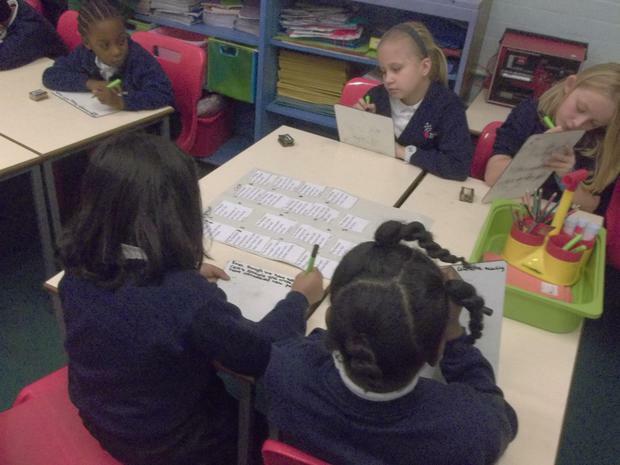 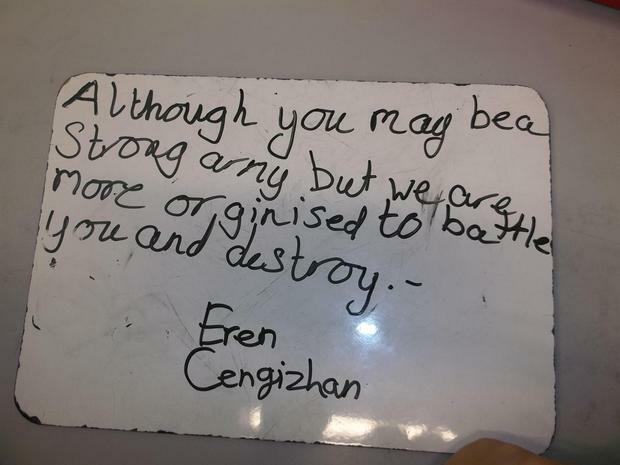 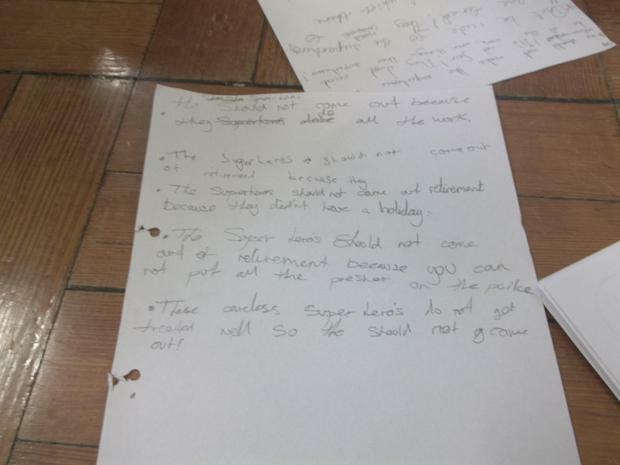 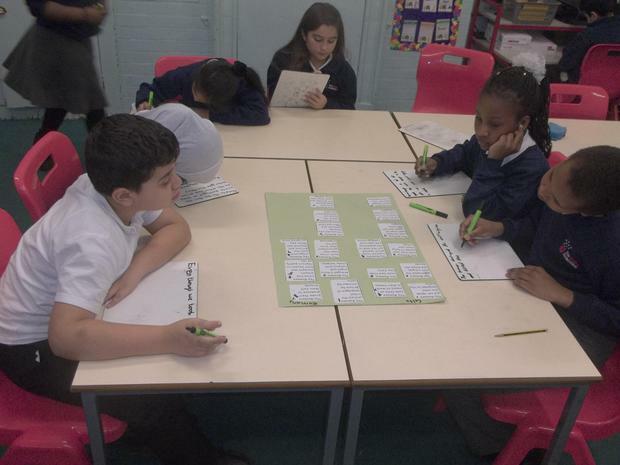 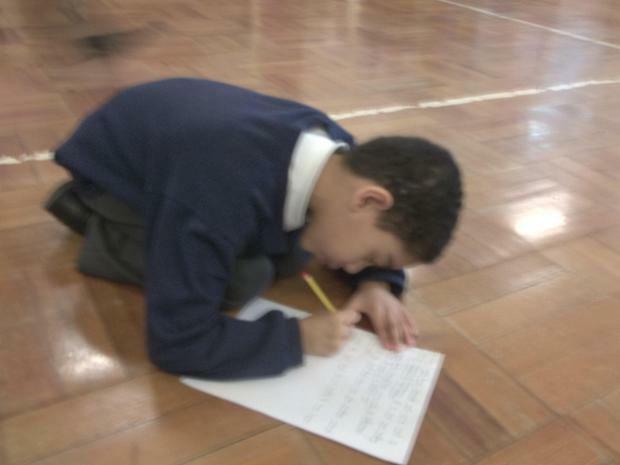 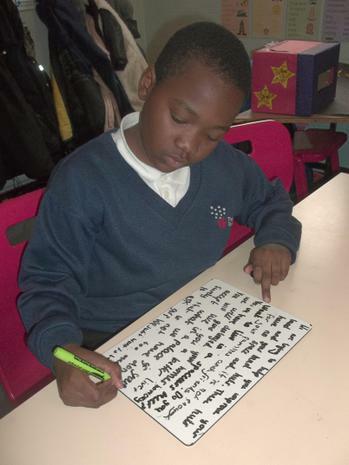 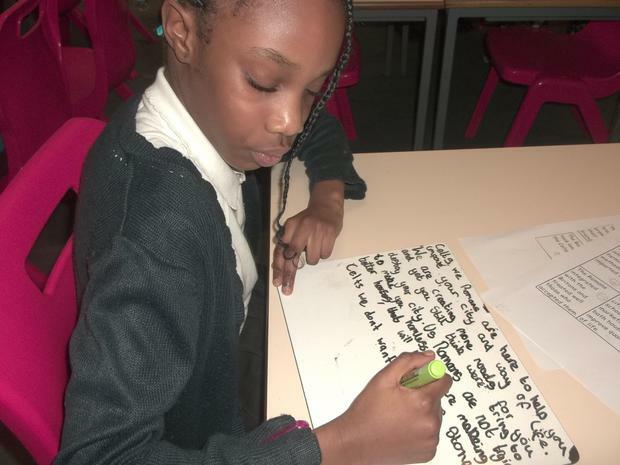 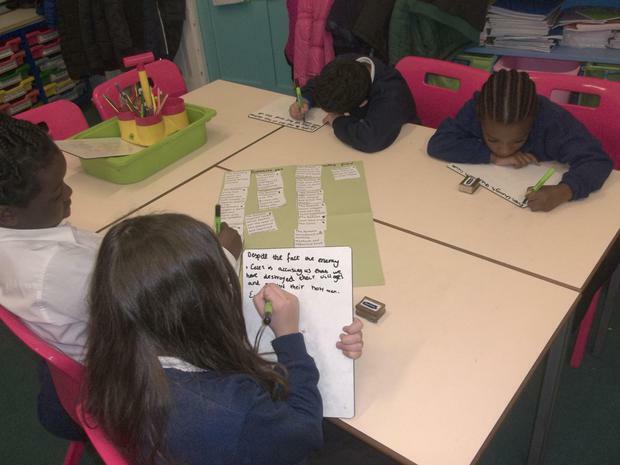 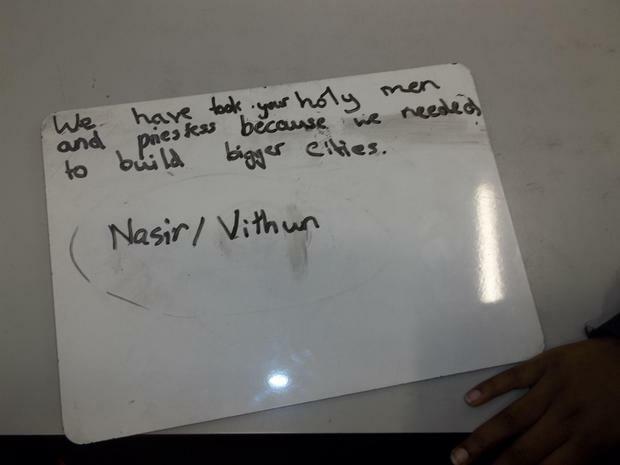 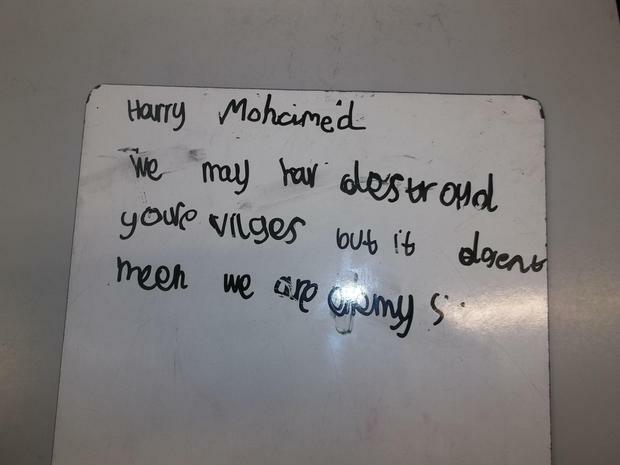 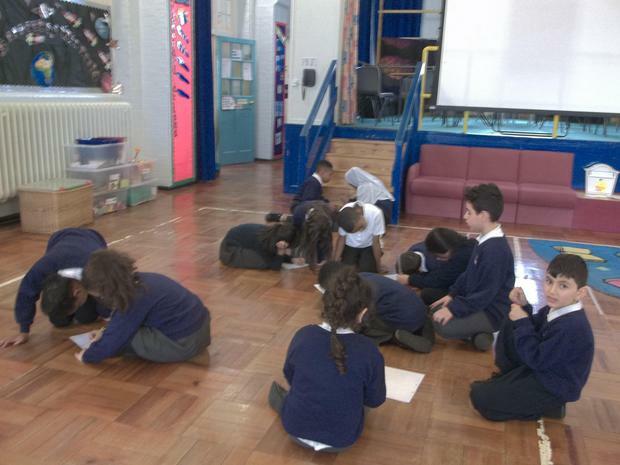 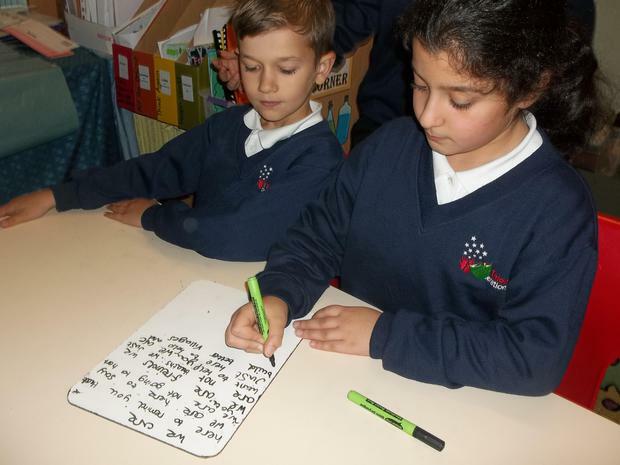 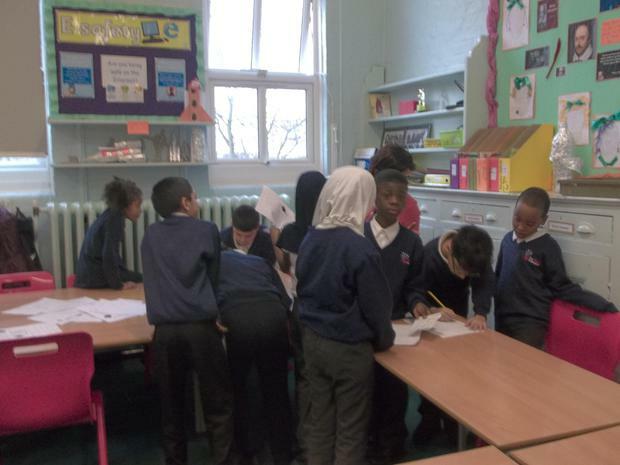 In English this half term, Year 4 have been learning to write using persuasive techniques. 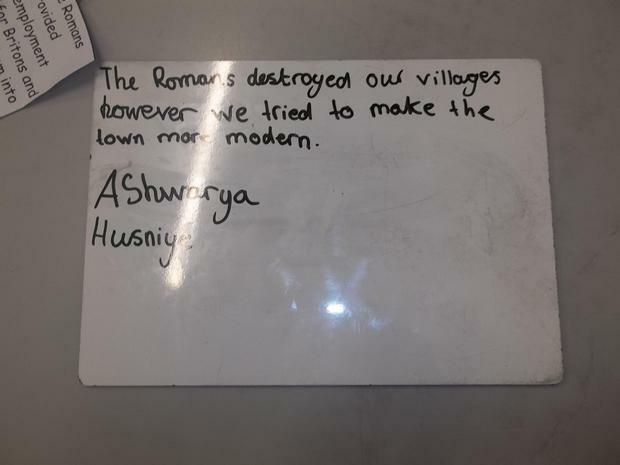 The children have really enjoyed this topic as it has been linked to their History topic of Romans and Boudicca. 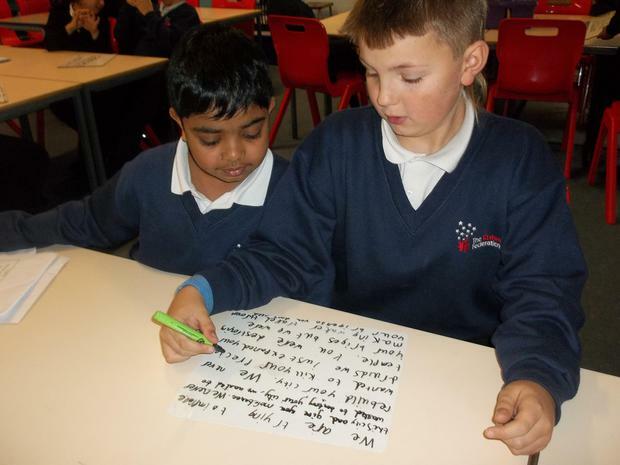 They have practised performing speeches in front of each other. 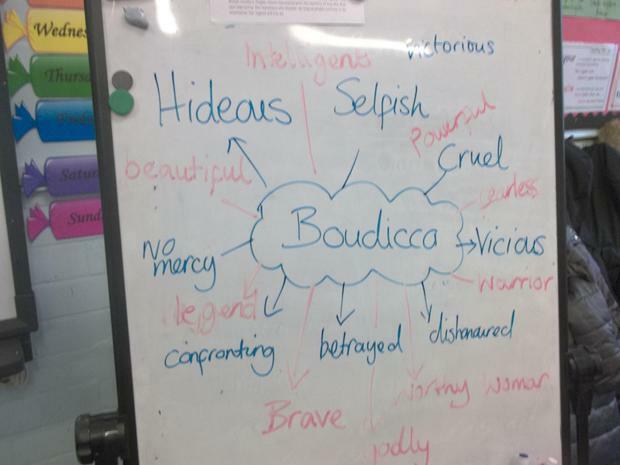 Here is an example of their speech as Boudicca to her Iceni tribe performed by a child in William Shakespeare class. 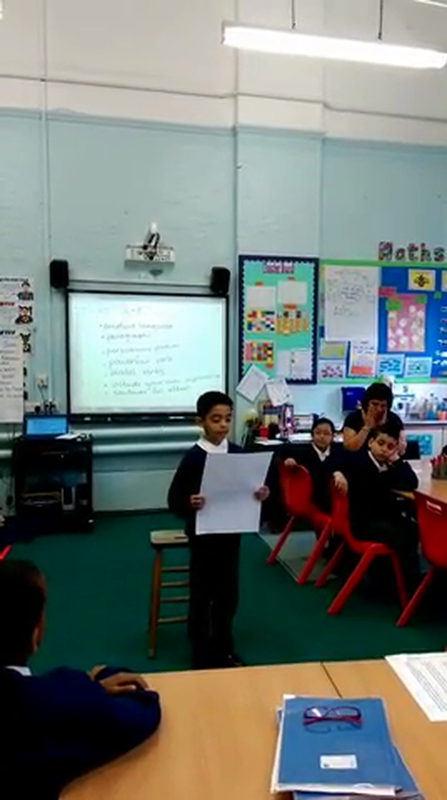 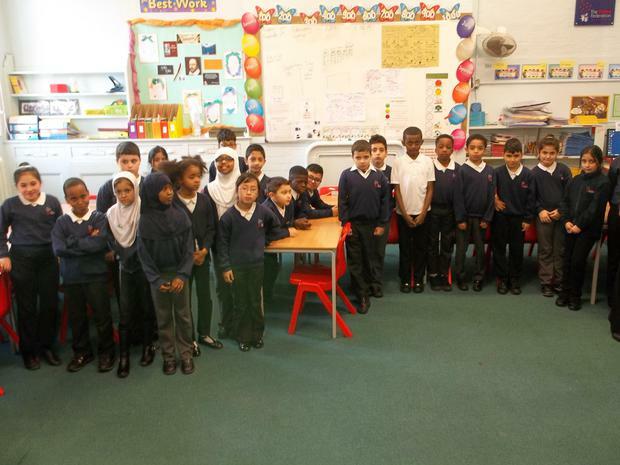 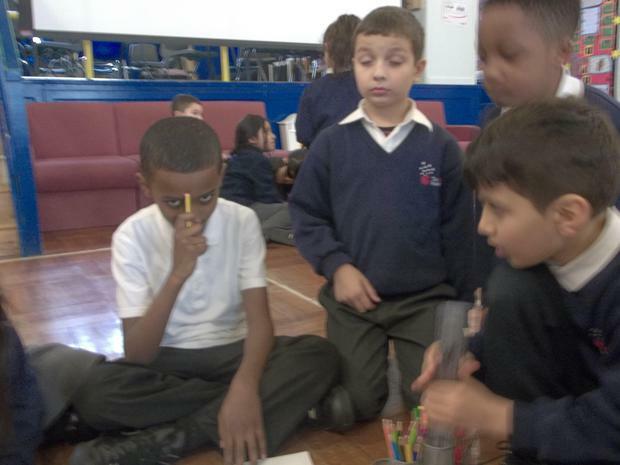 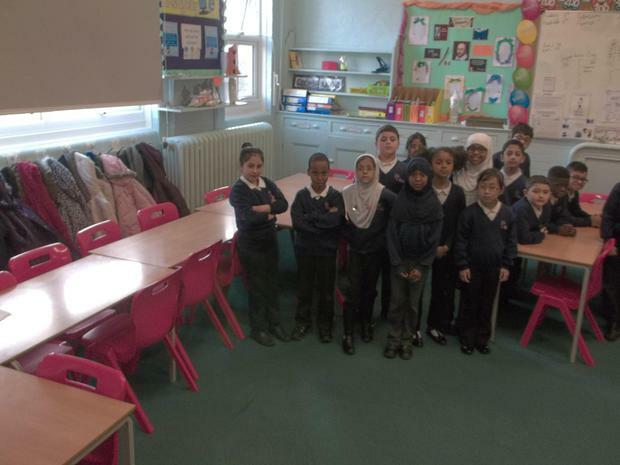 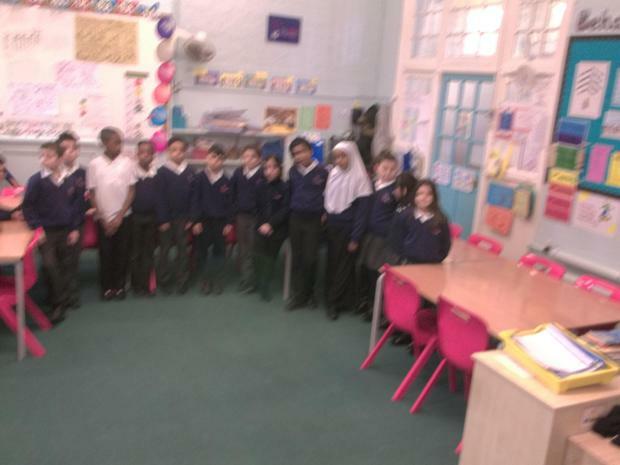 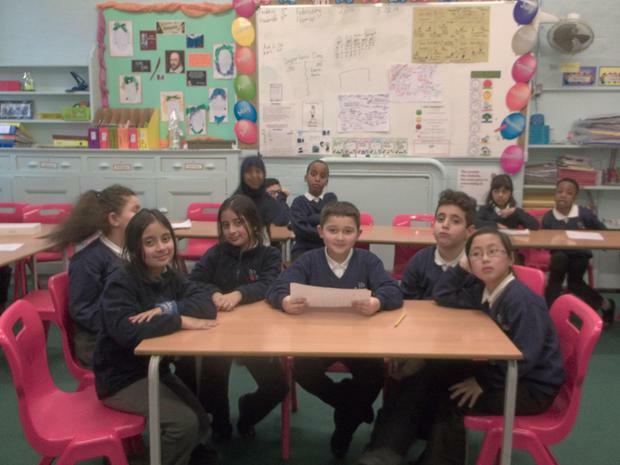 The children have enjoyed performing their persuasive speeches they have even learned it without any help or support.